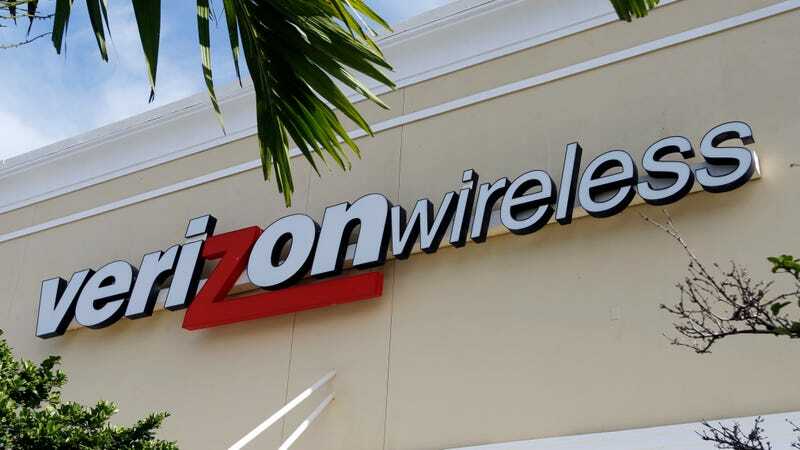 Verizon will soon begin charging customers on their “unlimited” data plans an additional $10 per month per line for access to 1080p or higher resolution streaming video on smartphones. That’s just months after adjusting those plans to cap video resolution at 480p for phones on the baseline $75/month plan, or up to 720p on phones for an additional $10/month surcharge. Just a few months ago, Verizon Wireless did not offer any of these restrictions on the relatively new unlimited data plans. But in July, the carrier confirmed it had been testing restrictions on video bandwidth as part of “network testing,” then days later asserted its right to throttle all video at any time it wanted. In August, it moved forward with the tiered plan in earnest for all video streaming for all customers. The underlying motivation was clearly that its mobile networks had grown much slower after the introduction of unlimited plans, largely due to increased use of streaming video. 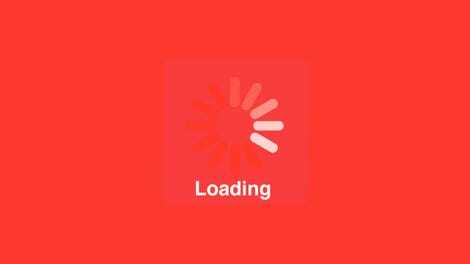 The legality of the sudden video throttling depends on the FCC’s interpretation of this section of the Open Internet Order, which forbids service providers from impairing or degrading quality of service based on what kind of content or service is being delivered. A person engaged in the provision of broadband Internet access service, insofar as such person is so engaged, shall not impair or degrade lawful Internet traffic on the basis of Internet content, application, or service, or use of a non-harmful device, subject to reasonable network management. 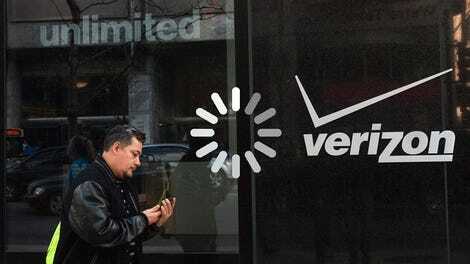 Verizon’s argument is that since it is throttling all video traffic on the same basis, it’s non-discriminatory and subject to the “reasonable network management” exemption to the rule—though under the tenure of Federal Communications Commission chair Ajit Pai, who is trying his best to revoke key net neutrality regulations, it’s not likely any violations would be aggressively investigated anyhow. Crummey told Gizmodo the new service would not discriminate among content providers. “With Premium Streaming, video is passed through to your phone or tablet exactly how it is provided to us—whatever content providers provide (and in some cases, what our customers choose to get from the providers) will be what customers get, assuming their devices are capable of getting that quality video,” she wrote. But it’s hard not to feel like the restrictions just keep on piling up at the same time as surcharges to evade them, all while regulators are largely asleep at the wheel.